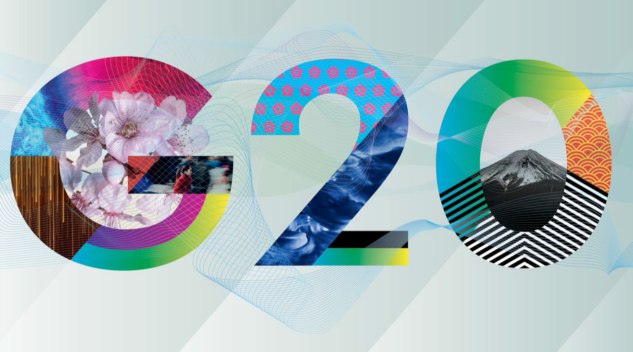 On June 28 - 29, Japan will be hosting the 2019 G20 summit in Osaka — the largest summit ever hosted by Japan. 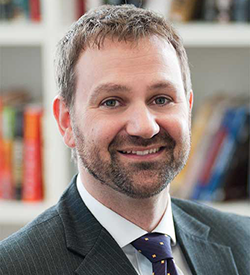 In anticipation, the Centre for the Study of Global Japan and the G20 Research Group of the University of Toronto is hosting a one-day symposium to survey the agenda for the summit and provide an assessment of its prospects. 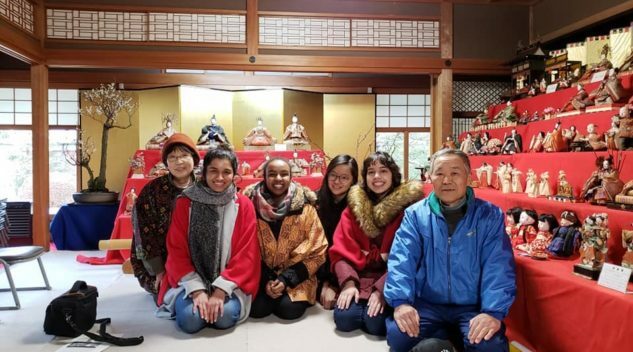 In February 2019, seventeen University of Toronto students travelled to Japan to participate in the Kakehashi Project. 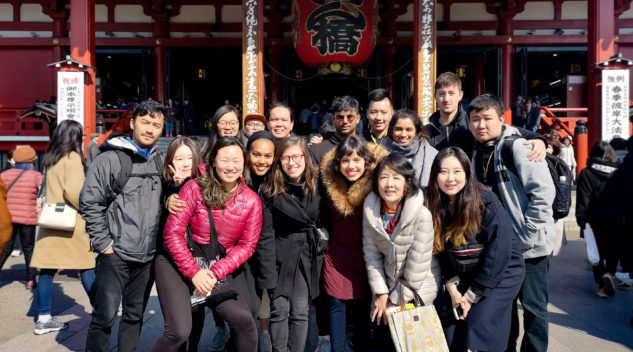 Join us as students reflect on the impact of their Kakehashi experience, addressing topics ranging from emerging technologies to economics and feminism in Japan. "I am determined to return soon. 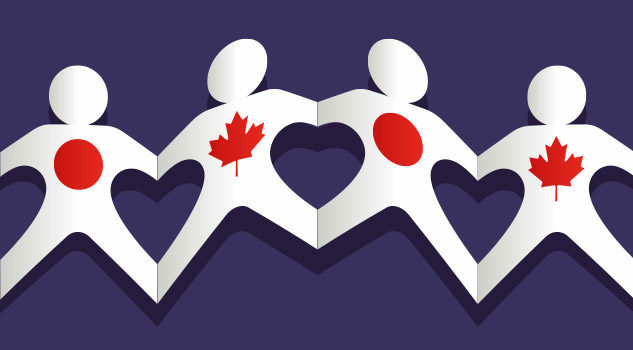 After all, the Kakehashi Project is but a beginning point in my unfolding relationship with Japan, as I seek to strengthen and deepen Canada-Japan relations in my future academic and professional pursuits." 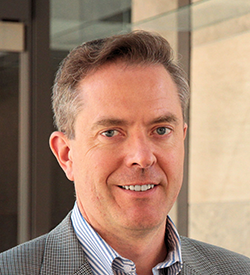 "The Kakehashi Project has profoundly impacted me, providing a first step towards my own deeper and more substantive immersion in Japanese culture, history, and politics." 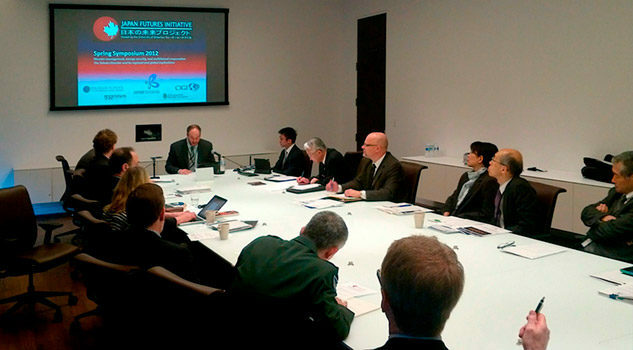 Japan faces a non-proliferation challenge from North Korea and a space threat from China. 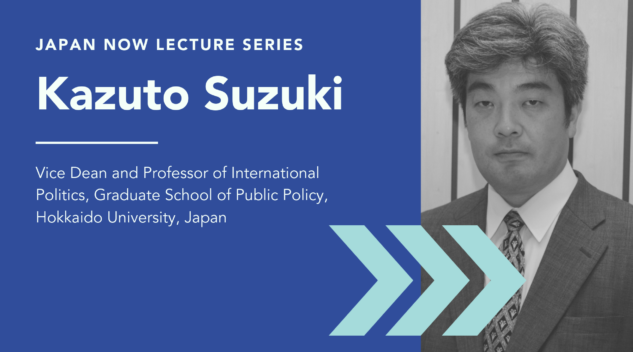 In this lecture, Kazuto Suzuki examines Japan's role in the global governance structure of nuclear non-proliferation and outer space. 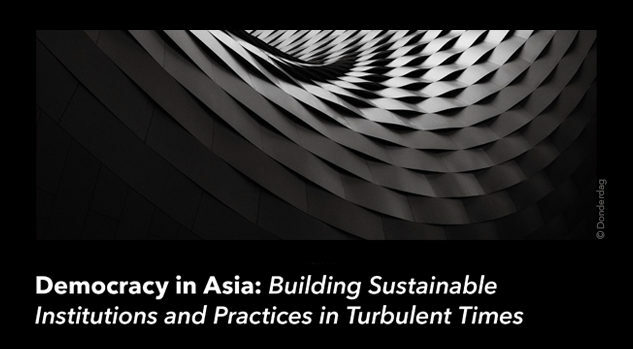 Bringing together a distinguished group of scholars, this symposium places research on the evolution of democratic institutions & governmental practices in dialogue with cutting-edge conceptual work on democracy and democratization. 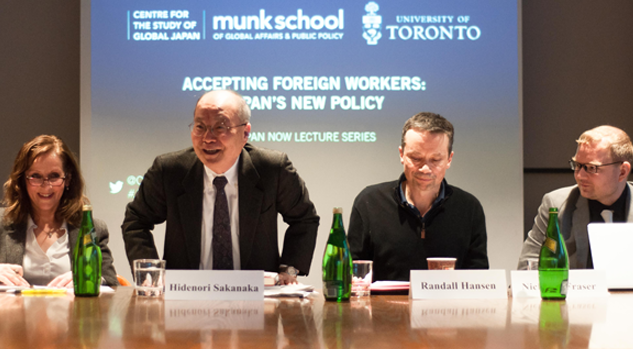 On February 7, 2019, Mr. Hidenori Sakanaka discusses why it is necessary for Japan to become a major destination for immigrants and how the country can effectively manage immigration in the 21st Century. 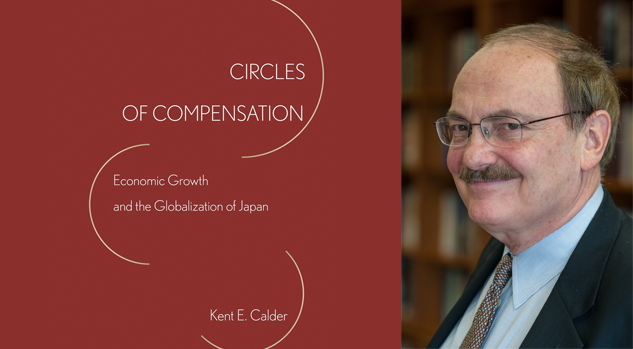 In this talk, Kent E. Calder discusses his new book: an overview of the economic, political, and bureaucratic interests that dictate corporate and individual responses to investment and innovation in Japan. 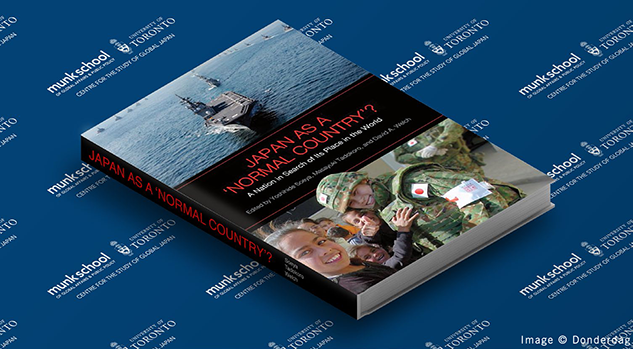 In this panel discussion Yoshihide Soeya, Masayuki Tadokoro, and David A. Welch revisit their 2011 volume, "Japan as a 'Normal Country'? 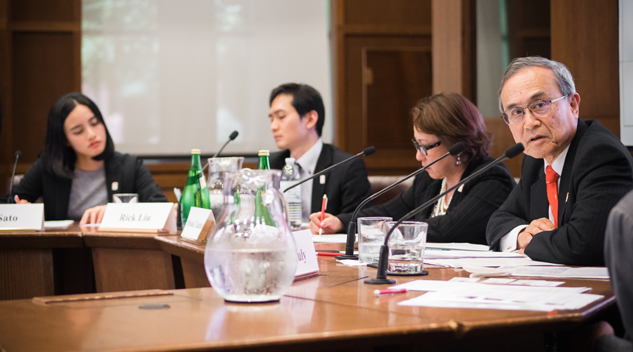 A Nation in Search of Its Place in the World" to examine how well its analysis has stood up, and what we can learn from the exercise to inform Japanese policy and Japan’s regional and global role in years to come. 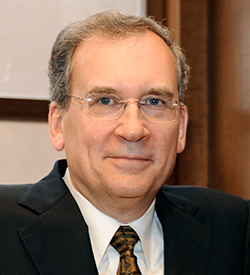 Japan is contributing US$5 million to the University of Toronto to establish an endowed chair in Japanese politics and global affairs, and to launch a Centre for the Study of Global Japan. 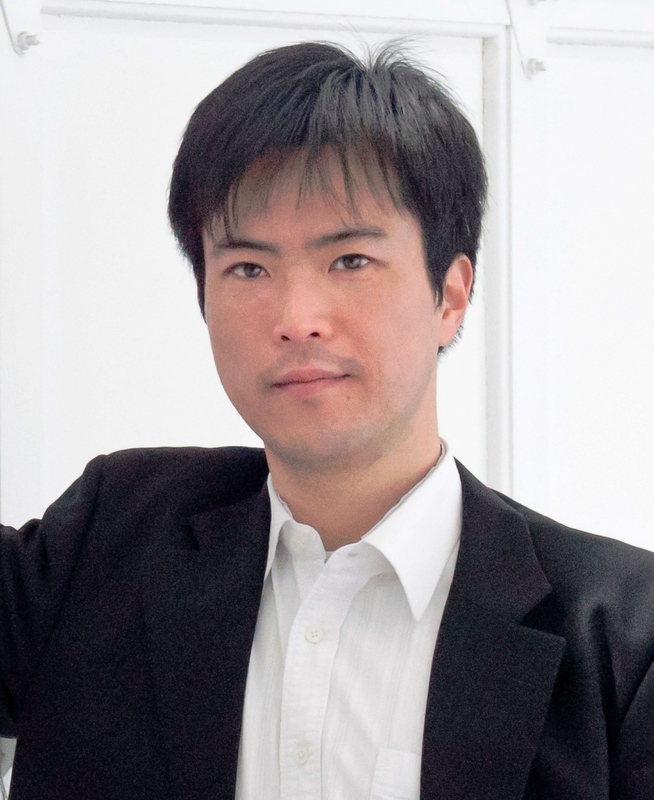 Meet the faulty and staff at the Centre for the Study of Global Japan.